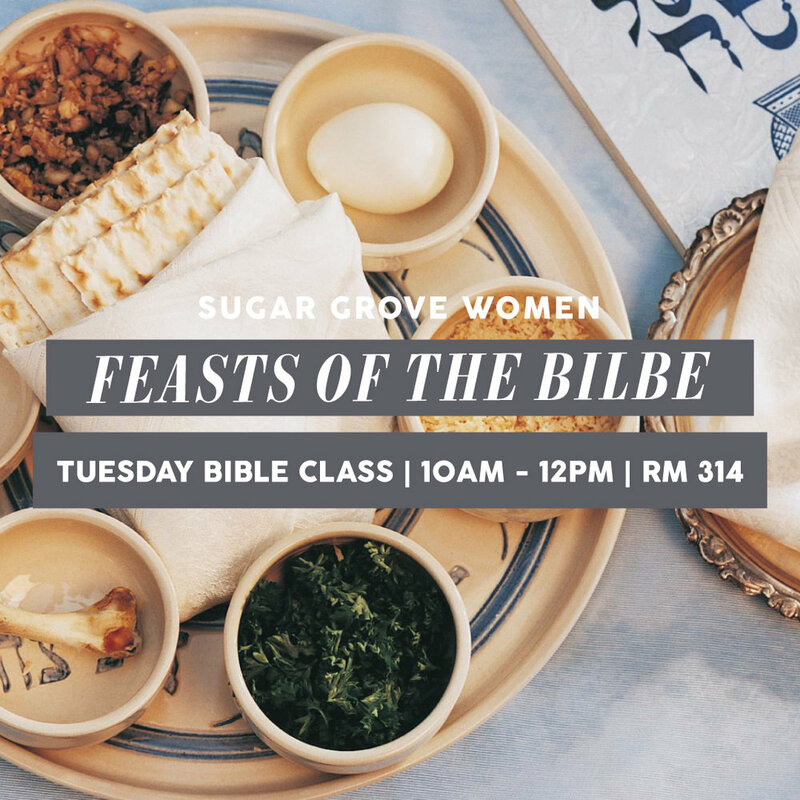 The Women's Ministry at Sugar Grove Church of Christ exists to connect women, encourage one another, and walk with one another through ever growing friendships. We would love for you to join us at any number of the different Women's Events. Sign up with your email address to receive news and updates from our Women's Ministry!